Team GB has come home from Rio 2016 with an outstanding 67 medals, 27 of which are gold. 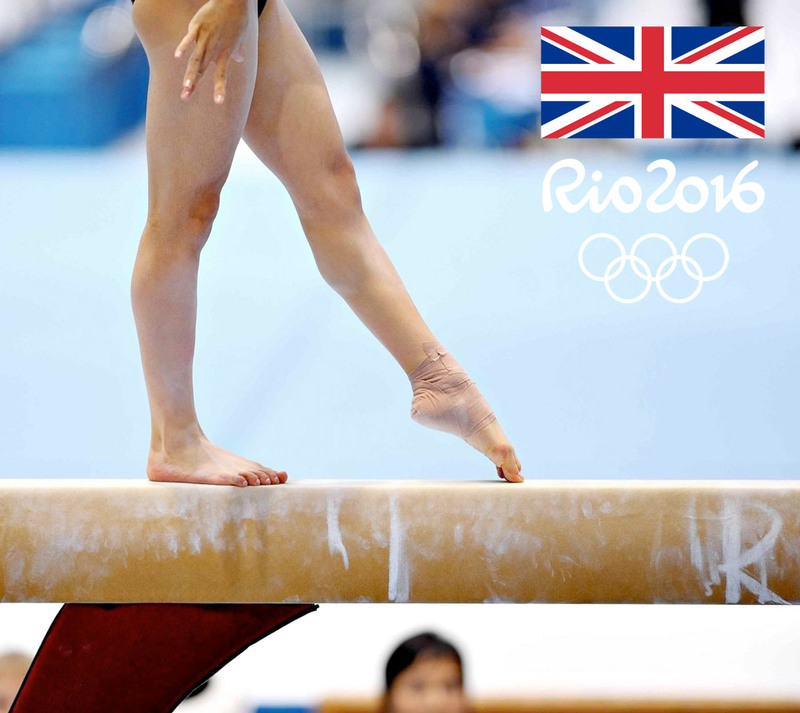 Excitement in the world of British gymnastics as the outstanding Max Whitlock became Britain's first ever gold medallist in artistic gymnastics winning two gold medals and one bronze. His performances were absolutely outstanding. He started Gymnastic Classes when he was just 7 years old, if you've been inspired by the outstanding performances seen at Rio 2016, give us a call. The magical Disney classic, Aladdin. This Musical Theatre production features beloved family favourites including “A Whole New World" and “Friend Like Me". Expect to be wowed. Many of us already know the story of Aladdin, the story of a street urchin who falls in love with a princess. Then with the help of a genie inside a magic lamp he sets off on a quest to win her hand in marriage. Over 6000 volunteers have been recruited to dance at the opening ceremony of the 2016 Olympic games at Rio de Janeiro. 100 of which will be dancing a form of street dance named the Balie Charme. This dance will be accompanied by a musical number drawing inspiration from 60's soul music and modern R&B, a style of music very popular in Brazil's capital Rio De Janeiro. 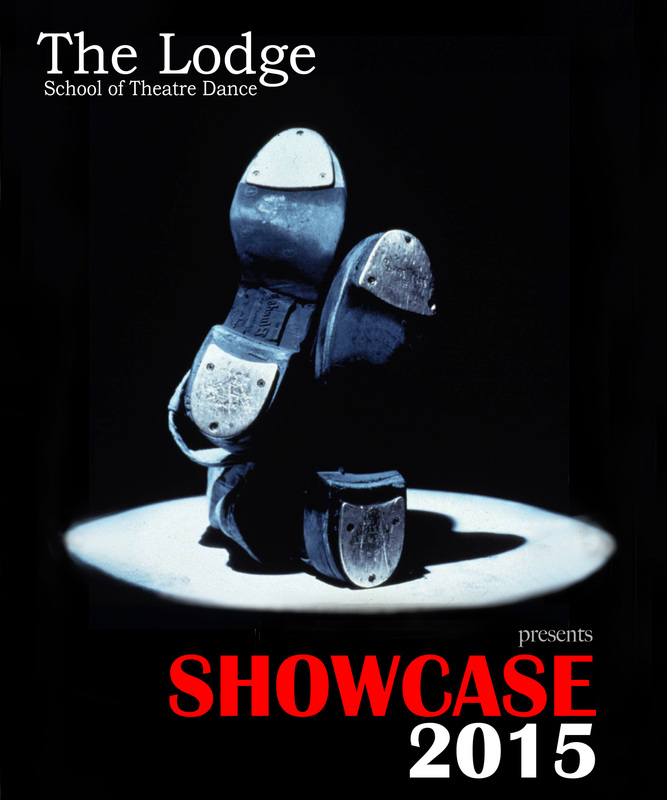 I would like to thank you all for coming to see the showcase on Saturday. I hope that you all enjoyed seeing your children perform! A massive thank you to you all for your support in bringing the children to the rehearsals and extra classes. On a personal note thank you to all of the Mums and Dads who helped back stage with costumes building my boxes and on teas and coffees on the day it's so appreciated thank you!!! For two weeks in July and August here at The Lodge School of Dance, our summer dance club will be open to all our students aged 8-18. 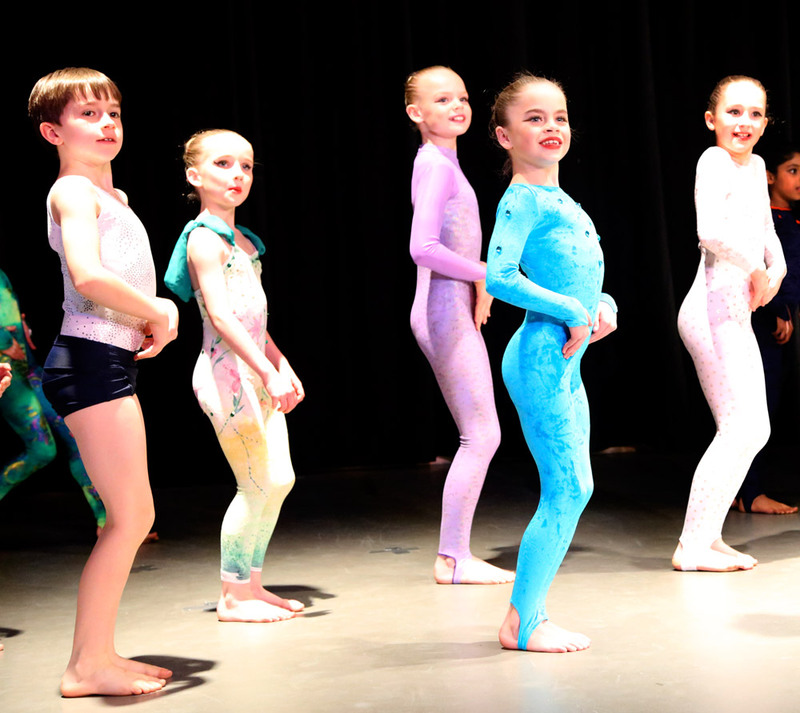 We believe our summer dance school, based in Reading, will represent a great opportunity for everyone to try out a new style that they've always wanted to do. No matter how practised you are – there are always ways to improve your skills and abilities! Hannah gained a place in the Finals of the Janet Crams following success at the Regional Heats. Hannah received a Special Commendation for her performance at the finals. CONGRATULATIONS to all our Students who entered their ISTD Intermediate Modern Examination. All our students received Distinction. Marks ranged from 87% to 97%!! Sarah-Jane Bullock, Principal & Teacher is delighted with the results and so proud of the students after all their hard work. CONGRATULATIONS to Emile Gooding, who won the Finals of the Janet Cram Awards and was also awarded Best Dancer in the Heats. The event took place on Sunday 7 June at Cecil Sharp House, Regents Park London. The awards are a highlight in the calendar and is a highly respected competition. Students from all over the country take part in Regional Heats and are selected by a panel of judges to perform in the finals in London. Emile has also recently been performing in the West End show, Matlida, this has helped him greatly when performing. Olivia reached the regional Semi-Finals of the All England Dance competition for her Classical Ballet and Modern Solos. Olivia performed her dances and received a Distinction with Commendation, for her Classical Ballet Solo. Charlotte received a Distinction with Commendation in the regional Semi-Finals for both her Tap and Modern Solo. Gabriella Hammerton, a pupil of The Lodge School of Theatre Dance, has made it through 3 heats to gain a place at the Finals of the All England Dance with her modern solo. The finals take place during the 24 July - 2 August in London. 10th-14th of August - Age 11+ Don't lose vital strength, flexibility and technique over the summer! 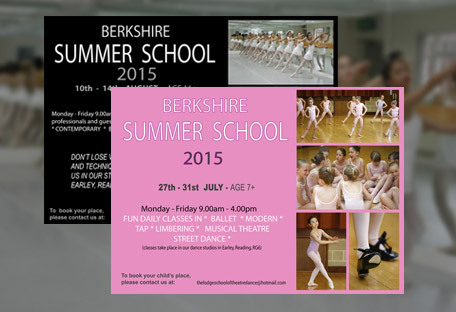 Join us in our studios, based in Holmes Road, Earley, Reading Berskhire, RG 6 7BH. The Lodge recently performed at the Hurst Show, which is attended by the local community. 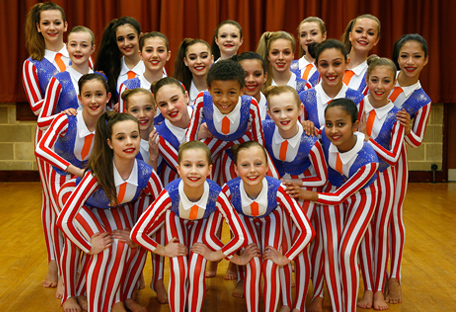 The students performed two numbers a modern, Mr Pinstripe and a Street Jazz routine. It is a great experience for the students to perform in front of a great crowd of people. In March this year more than 1000 video auditions from dance schools worldwide, were sent to be considered by the panel of the 2014 Dance Proms, due to be staged at The Royal Albert Hall this November. Amongst these was local dance school, The Lodge School of Theatre Dance (formerly Beryl Jarvis School of Theatre Dance), located in Earley, Reading, whose Principal, Sarah-Jane Bullock sent a video audition of her young dancers for the judges consideration. 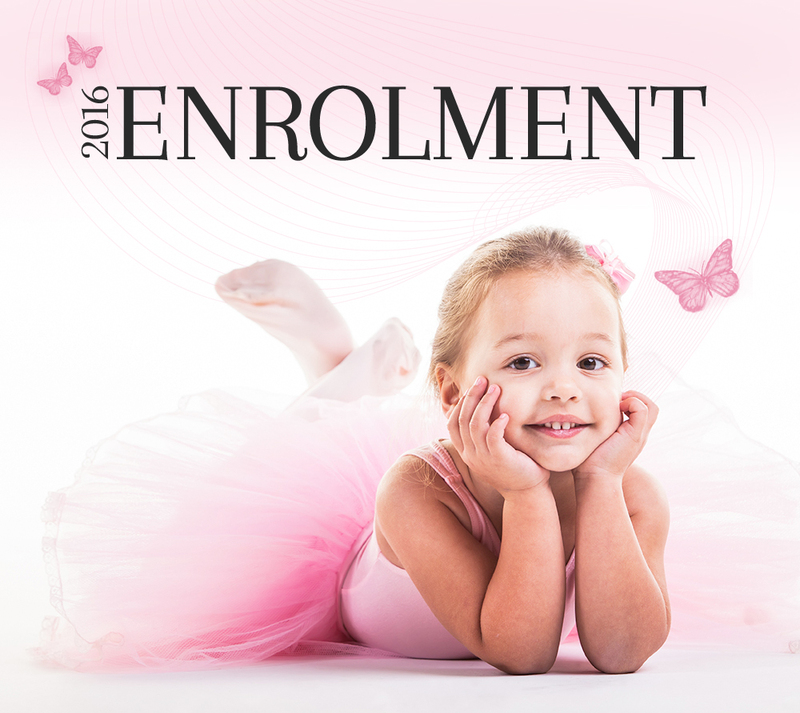 Please tick this box to consent that The Lodge School of Dance will be in touch with you regarding your enquiry. We will not share your data with anyone else.